If you're in need of some life inspiration, whether that's interior inspo, hair inspo or whatever it may be, this is the place you need to visit. So what place is it that I've devoted this whole post to? Well let me tell you, it's Pinterest! The place that answers your eyes prayers. If you haven't visited Pinterest yet and don't know what it is, here's an explanation. Honestly if you don't have an account yet, you must head over to Pinterest immediately and I will tell you why in this post. 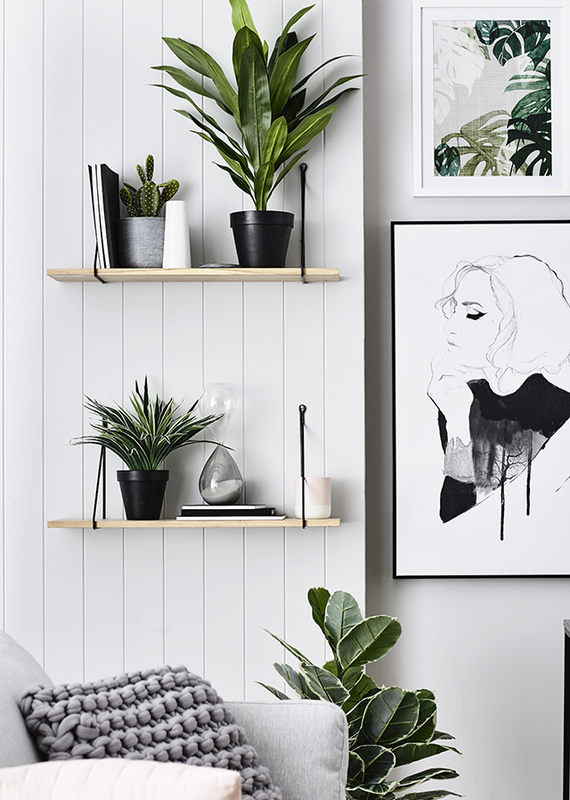 It's the best place to get decor inspiration and you can easily gather everything you like in a board, so you quickly can find the things you love. You can use it as a shopping board for your apartment. I have already started creating a board for when I'm moving into my next apartment, on furniture and other items I need to buy. The great thing is, that you can visit your favorite online stores and search for items and then pin that item to one of your boards, so that when you click the pin it refers you to the website. That way you can easily go back and keep track on where you can buy the different items you saved. Use it to find hair inspiration and save it to a board, which you can show to your hairdresser, that way it's easier for your hairdresser to see exactly what you want. It's a great place to find hacks on how to DIY things at home and create things that makes your life better. And besides that there are tons and tons of recipes, with new spins and ideas, both food and drink related.